The greatest mistake in history. No its not potato chips. It isn’t chocolate chip cookies either. It’s The PowerPuff Girls! Yes, the PowerPuff girls! 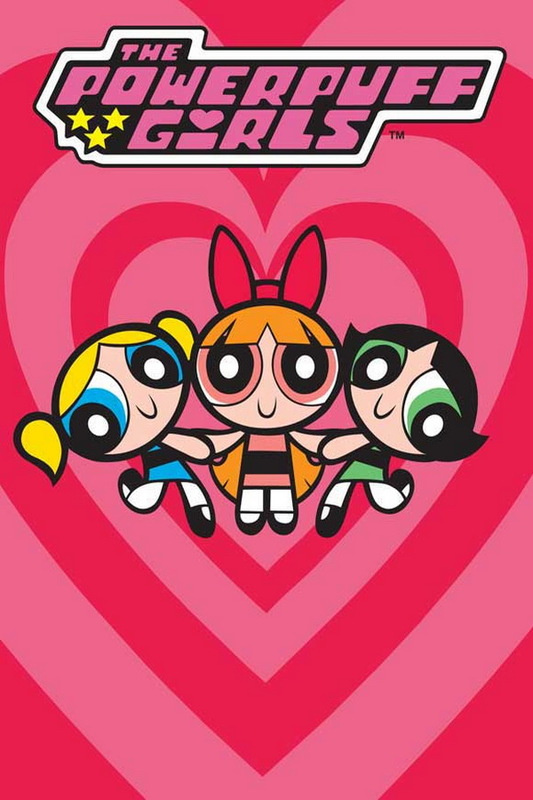 Now you might be asking “what the heck is a PowerPuff?” Well, im not quite sure, but what i do know is that it is one of the most beloved shows ever! 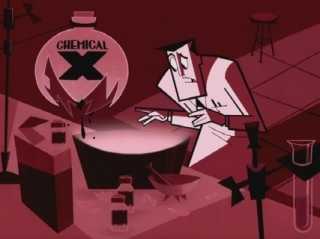 Professor Utonium accidentally adding Chemical X into his scientific experiment. Enough guessing. The PowerPuff Girls are a group of elementary girls with super powers, out to save their city, who were made by accident. And no, not like that type of accident. Professor Utonium, a scientist who was out to make the perfect little girls. Using a mixture of sugar, spice, and everything nice he tried to make the girls but accidentally adds Chemical X. This chemical gives the three little girls unthinkable powers, and forever changes the life of everyone in the city. The girls names were Bubbles, Blossom, and Buttercup. Born at around 5 years of age, they dont know how to control these powers and are very irresponsible. Professor Utonium agrees to take them under his care, and after that he is tasked with showing the kids the right path, and how to handle their powers. This is especially hard, considering they are only 5. In the show we see how they handled different situations, occasionally messed up, then fixed it, which is one of the reasons why its so great! We see them handle criminals, huge monsters, and just daily life. 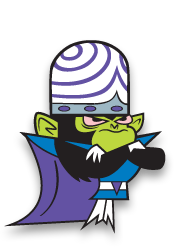 One of my favorite cartoon villains Mojo Jojo, was the PowerPuff girls arch nemesis. He lived on a volcano at the edge of the city. What makes him so amazing was that he used to be Professor Utonium’s assistant until the Chemical X caused an explosion and mutated Mojo Jojo into a talking, crazy, criminal. He would stop at nothing to get rid of the PowerPuff Girls, mostly because I think he was jealous…But that’s none of my business. The show had alot of funny and I guess “relatable” moments. Such as the episode were Professor Utonium finds a lovely lady. While the girls try to convince professor that she is a criminally insane psychopath, he would not listen to them. She then turns out to be just what the girls said. These episodes had me very interested because it was not all about them being heroes but dealing with daily lives such as convincing your “father” that his love mate is a cold blooded criminal. 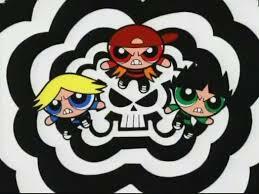 Other shows I love are when the PowerPuff girls must go against there exact opposite, The RowdyRuff Boys. They must work as a team to finish off the three boys. This show brings back some good memories, and a good laugh. The show had a great sense of humor was over the top. I remember the commentator on each episode and how he would start and end the episode with laughter. These are just some of the reasons that make this a must watch show. Previous postNew DC show line up!